All world-changing movements have started with a drive to leave the comfort zone and accomplish something big together. As the church we are called to the most important mission in the history of the world—to make the good news of Jesus verbally heard and visibly seen in our communities and spheres of influence. But we cannot accomplish the mission alone. It can only be accomplished when a community rallies together and keeps their focus on a mighty God. 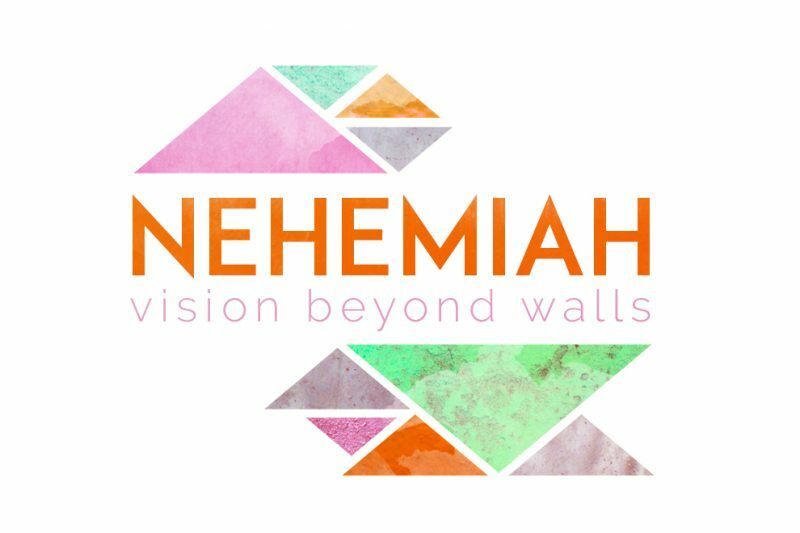 We’ll journey through the book of Nehemiah and learn what it means to be on mission together. Join us as we discover that the mission God has sent us on is bigger and more important than we’ve ever imagined.